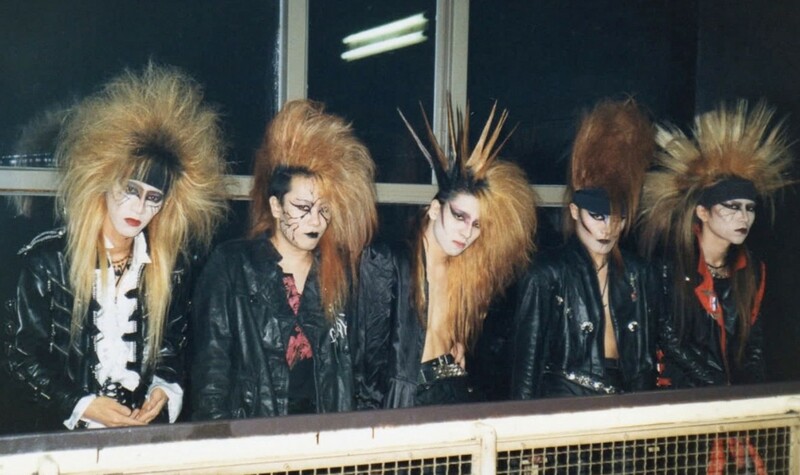 A transcendent rock & roll story about X Japan, the world’s biggest and most successful band you’ve never heard of ... yet. Under the enigmatic direction of drummer, pianist, composer and producer Yoshiki, X Japan has sold over 30 million records, and pioneered a spectacle driven style of visual rock. Chronicling the band’s exhilarating, tumultuous and unimaginable history over the past three decades, the film culminates with preparations for their reunion concert at New York’s legendary Madison Square Garden. Produced by the team behind the Oscar winning SEARCHING FOR SUGAR MAN, WE ARE X is an intimate portrait of a deeply haunted – but truly unstoppable – virtuoso and the music that has enthralled legions of the world’s most devoted fans. Stephen Kijak’s credits include the critically acclaimed BAFTA nominated feature doc SCOTT WALKER: 30 CENTURY MAN, the celebrated cult documentary CINEMANIA , and the platinum selling STONES IN EXILE (for The Rolling Stones & Passion Pictures). In 2012, he teamed with Passion Pictures again on a doc about the late, great legend of the electric bass, Jaco Pastorius. January 2015 saw the worldwide event cinema release of BACKSTREET BOYS: SHOW ‘EM WHAT YOU’RE MADE OF. He is a lapsed drummer who resides in Los Angeles. "Kijak’s entertaining and potent portrait is bound to become a favorite among fans and to persuade others to join the ranks of those under the loud spell of X Japan." "It’s one of those ‘so crazy you couldn’t make it up’ sorts of things." A love letter from brother to another uses animation to mythologize Jonathan's fantasy life as punk singer Johnny Physical.